 Chapter 143E - The North Carolina Measurability Assessment Act of 2016. § 143E-2. Request for measurability assessment. § 143E-3. Definition of measurability assessment. § 143E-4. Administration of measurability assessment process.